With a new year comes a universal color that represents it. 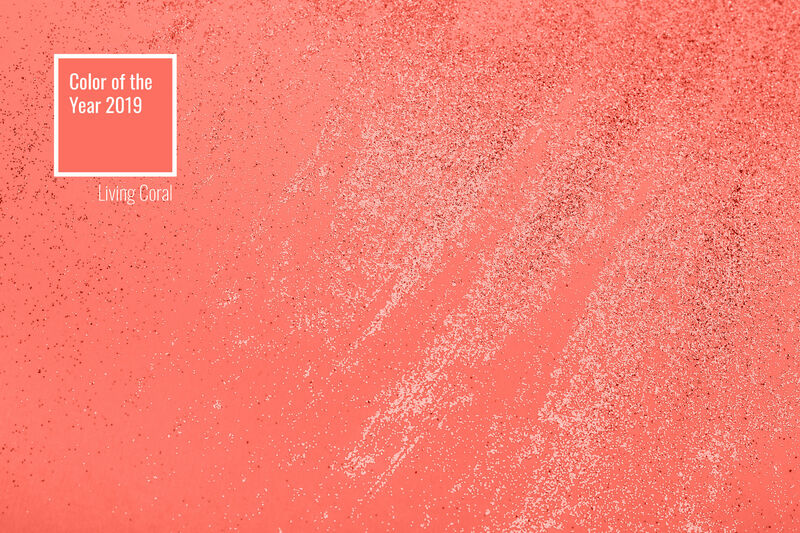 For 2019, Pantone declared Living Coral as the Color of the Year. This vibrant, refreshing and vitalizing hue represents nature’s beauty; meant to serve as a reminder for us to appreciate life. This year, be a little more adventurous in your overall interior. Try color blocking your walls! 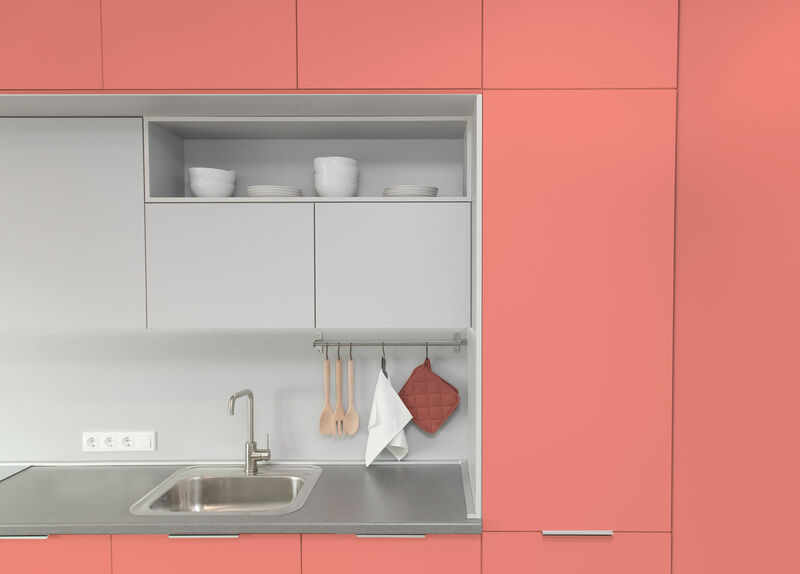 When refreshing your condo’s look, don’t forget the kitchen. A major color transformation might just reenergize you and bring out your inner chef! 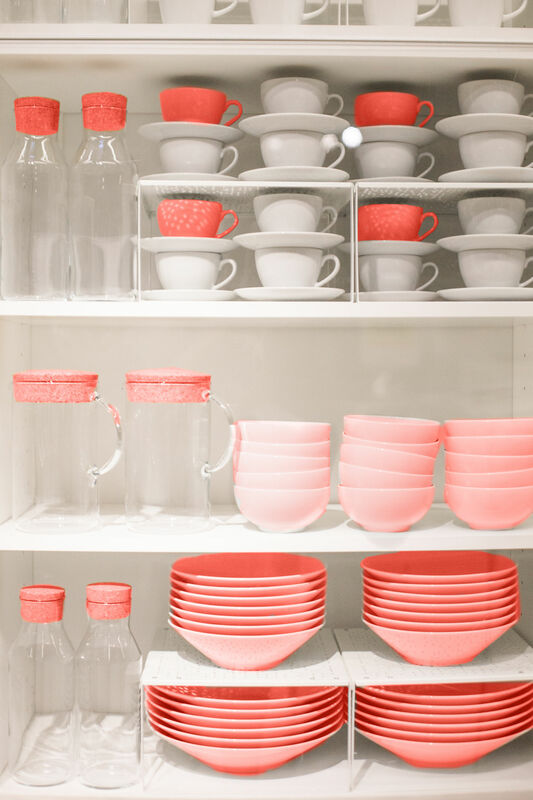 If a drastic color change in the kitchen is too much for your taste, you can just pop some Living Coral with your kitchenware. 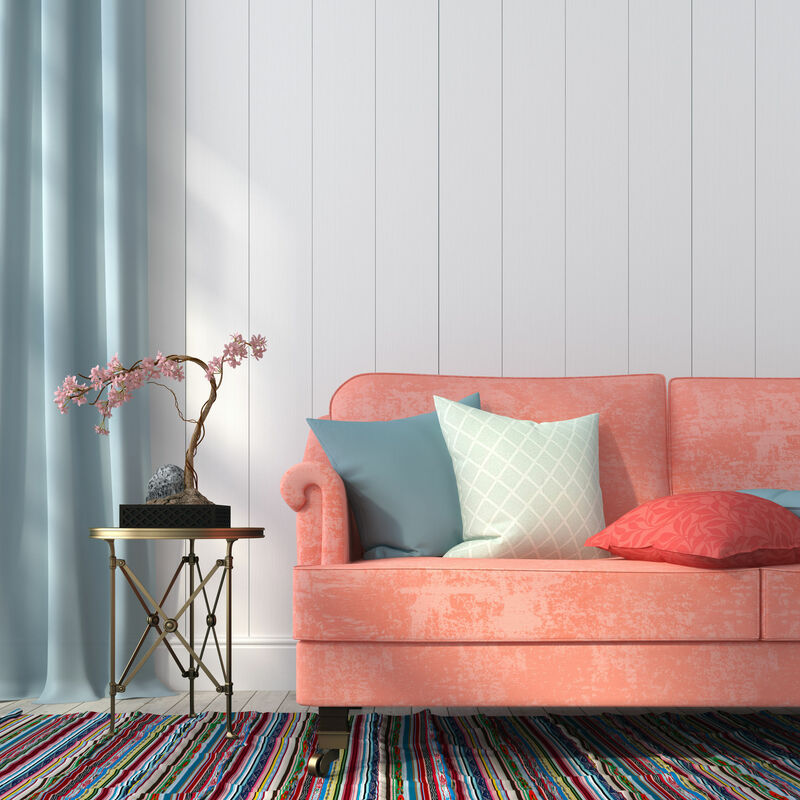 As the centrepiece of your living room, make your sofa a statement piece in bold Living Coral. 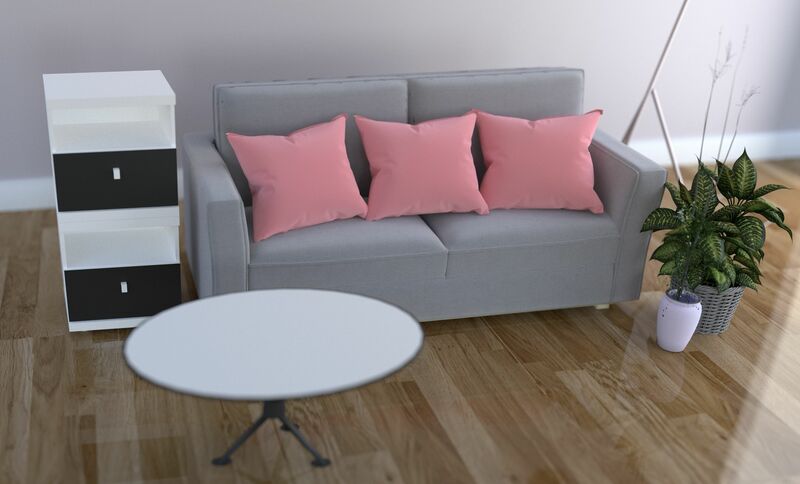 It won’t be hard to find beauty in the details when your interior decorations are a mix of neutral and coral shades. For more condo design tips and inspirations, subscribe here.